In the selection procedure of UPSC NDA NA Exam, the candidates need to attend the SSB Round and if they clear this round they are eligible for the defence services. The UPSC NDA NA Exam is just the first step of selection but actually the main round is SSB Interview. 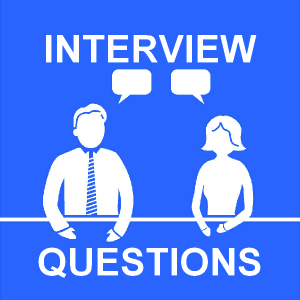 The candidates need to be prepared for the interview process as it will help them to gain self- confidence to face all the questions thrown at them in the interview. What you think you can do for defence services? Is your any family member into defence services? Tell us about your school life? What was the most challenging situation of your life? What you do in your pastime? Tell us about your friends? What are your aims and goals in life?